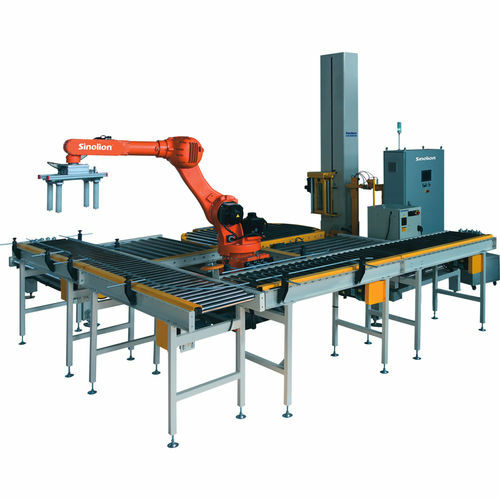 Robotic palletizer is a machine with specification, integration and intelligence. which highly enhance the efficiency of production and handling. beverage,beer and other industries. It features with energy saving and high efficiency.